As it waits for a decision on the future of the New York Racing Association, the organization’s board of directors May 25 spent less than five minutes discussing rumors of a proposal that would keep the association under state control. The NYRA board, at a meeting in New York City, implicitly acknowledged a report that emerged May 24 from a Saratoga Springs organization, the Concerned Citizens for Saratoga Racing, which suggested that a draft proposal from Gov. Andrew Cuomo would allow him to appoint five of 15 board members, grant him approval of who would chair the board, and divert some revenue from video lottery terminals at Aqueduct Racetrack from NYRA’s capital expenditures, purses, and the state Thoroughbred breeding fund. The draft proposal said to exist has not been released publicly, and the governor’s office did not acknowledge its existence in a written statement released May 24. Earlier Wednesday, Senate Racing Committee chairman John Bonacic formally introduced legislation to return NYRA to private control, with two board members appointed by the governor, one each by the leaders of the Assembly and Senate, and one representative each from the New York Thoroughbred Breeders and the New York Thoroughbred Horsemen’s Association. The NYRA chief executive officer would have a seat on the board in the Bonacic proposal, and the remaining eight members would be selected by the executive committee of the current NYRA board. Bonacic also added a geographic requirement on three of those appointees: Nassau, Queens, and Saratoga counties, the counties in which NYRA’s three tracks are located, would each have one appointee. Bonacic’s bill would grant the governor the power to appoint the first board chair. At Wednesday’s board meeting, vice chairman Michael Del Giudice didn’t acknowledge any specific plan but said he is “trying to preserve all the money that we’re entitled to,” a reference to the suggestion that VLT money would be shifted away from the association. Though no board members offered comments or questions on the rumors or on the status of the proposals the NYRA board submitted to the state in April, Del Giudice said that he believes negotiations in Albany would “go down to the wire.” The legislative session in the state capital ends June 16. Following the meeting, Del Giudice declined to comment specifically on any proposals but said he is aware of the Senate bill and that both the Saratoga group and the governor’s office are working on legislation. NYRA has been under the authority of the state since October of 2012. Though the organization was originally slated to return to private control last year, Cuomo extended the state’s oversight for a year in last year’s budget. NYRA submitted two proposals to the governor that would return the organization to private control, including at the legislature’s request a third proposal that would extend the current state authority for another year. Under NYRA’s first option, a 15-person board would have 11 privately appointed and four publically appointed members, two by the governor and one each by state Senate and Assembly leaders. The second option would have a 15-person board comprised solely of private members. Del Giudice said he expects the legislature to make a decision by the time this year’s session ends. NYRA chief financial officer Jelena Alonso reported that through the first quarter of 2016, all sources pari-mutuel handle was up $57.4 million or 17.8%, and average daily handle increased by $393,000 over last year. As a result of being able to race for two more days than budgeted, net revenue from racing operations exceeded what was budgeted by $1 million compared with last year, and net revenue overall increased by $2.9 million, Alonso said. Gross pari-mutuel revenue was $44 million, up 10.8% from last year, as a result, Alonso said, of export revenue, increased handle from incentive players, and reduced competition from Parx Racing while that track was closed in January and February. During the same period, operating expenses came in $1.2 million under budget due in part to staff reductions and the closure of the Belmont Café on Aqueduct’s dark days. NYRA’s budgeted expenses were negatively affected by $1 million in bad debt from Nassau Off-Track Betting Corp.
VLT revenue for the first quarter of 2016 was $16.2 million. 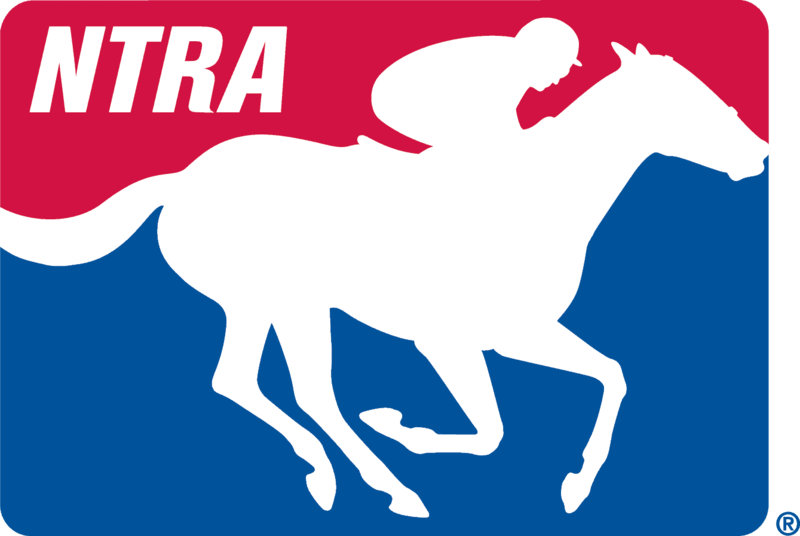 NYRA chief executive officer and president Chris Kay reported that the organization is beginning to explore the possibility of creating a NYRA Foundation, a non-profit to which donors could contribute to a variety of initiatives, including college scholarships for the children of backstretch workers and a state-of-the-art medication testing lab the association would establish. “We’re working with (board member) Marc Holliday and the safety committee to understand what it would cost to create a world-class lab here in New York,” Kay said. NYRA would work with the New York State Gaming Commission in investigating the cost of building a lab and equipping it with instruments to test not only drugs that are already tested for, but “designer drugs” as well, Kay said. “Hopefully we’ll create something that other states will say, ‘This is outstanding, we’re going to send our blood samples to you,’ ” Kay said. For the first time this year, current leadership at NYRA will host a Belmont Stakes (gr. I) without a Triple Crown on the line, and Kay said the organization will market the event in ways that it didn’t need to in 2014 and 2015. Though he confirmed that a 90,000-person attendance cap will be in place again this year, he acknowledged it’s unlikely that this year’s crowd will approach that number, even as he reported that 89% of all dining seats and 99% of reserved seats are already sold out.